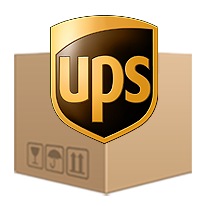 UPS (United Parcel Service) is a well known delivery company. 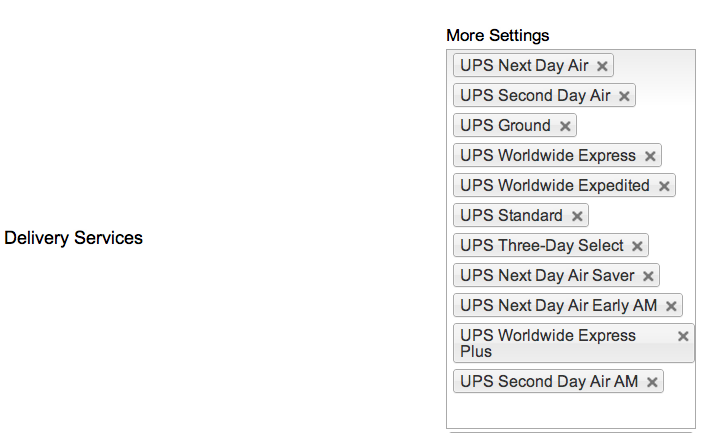 Ability to send a declared value. The declared value of a package represents UPS's maximum liability for the package in the case of loss or damage. This is the plugin we use in our store and I we are very satisfied. Not only the plugin works, but also it comes with a superb support. Thanks to Valérie for the wonderful support!